Hope you are well. 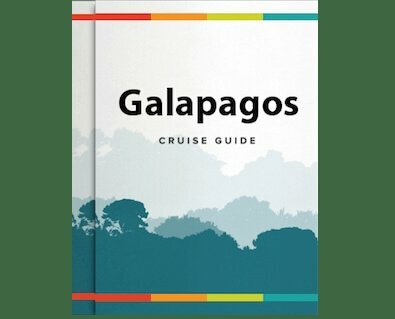 The trip [Evolution Galapagos Cruise] was absolutely excellent. The itinerary and daily activities were well planned and executed, and the crew was warm and welcoming. Thank you for your help arranging everything. We had a fabulous time [at the Treehouse Lodge in Peru!]. Our guide Guido was excellent and we seriously had a blast. We were glad we stayed 3 nights as that was perfect to see everything and keep busy everyday. I have a ton of photos but haven’t downloaded them to my computer yet. We had a great time, even though no sloths. The Manatee Amazon Cruise was 5 days old when we got on. Had the usual new problems, but it was very nice. Staff and food was excellent. I appreciate all you did for us and really liked your very quick responses when I sent emails. Will definitely use Rainforest Cruises again if the situation arises.